All we have is petite size shirts left, so were running a sale! Check it out. 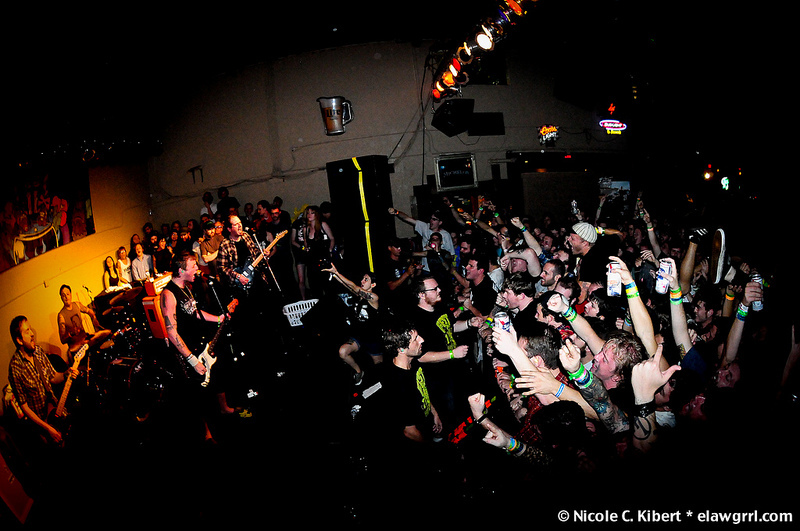 We had a great time at our Fest show. Thanks to everyone who came out! 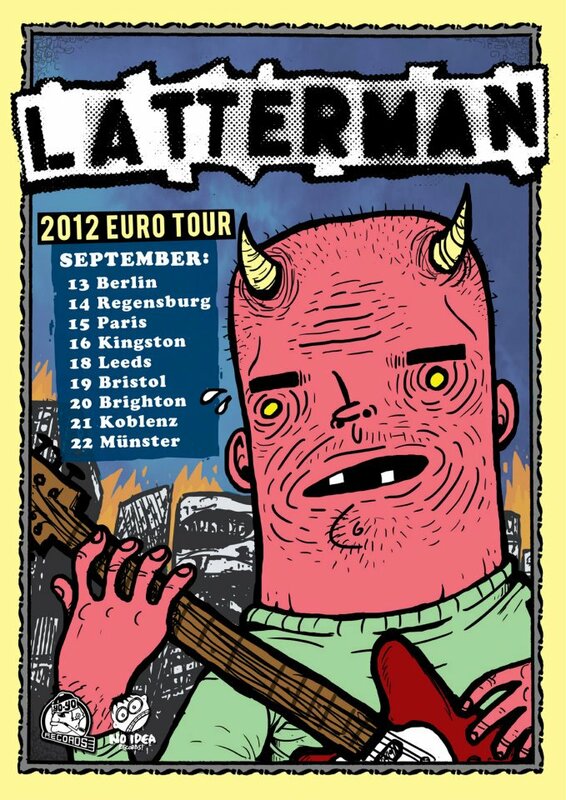 Latterman 2012 Euro tour dates! Here are all the dates and where you can get tickets. w/ You Me & The Atom Bomb, Attack! Vipers! 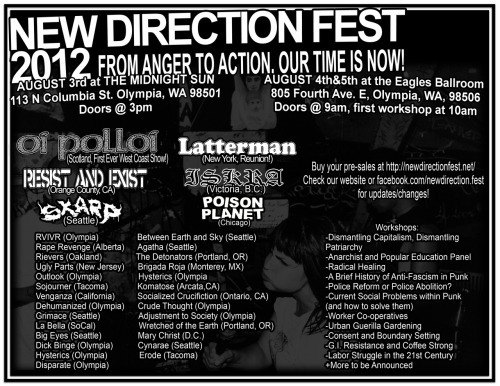 We just confirmed playing New Direction Fest out in Olympia!